We are veterans of hundreds of private and corporate parties. We can provide any size band, DJ, lighting, you name it. 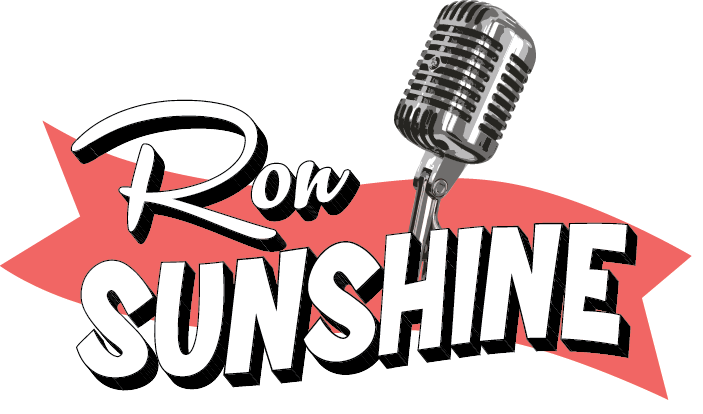 Call Ron now at 917-940-2794 to book music for your upcoming event! 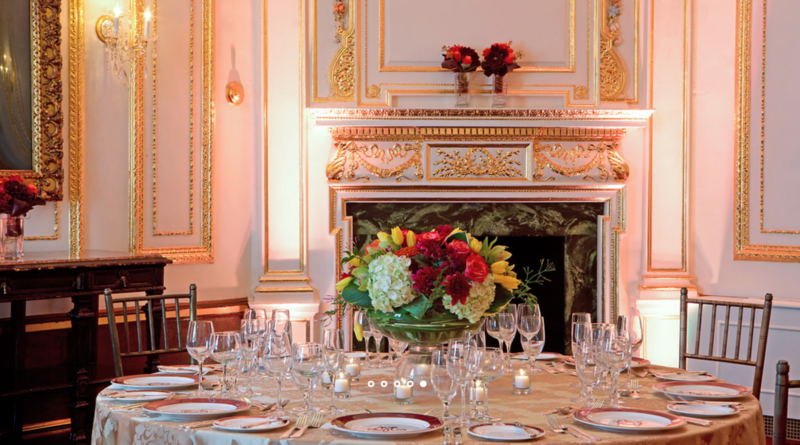 We tailor every part of the entertainment to your specific needs and desires.